The Fahey angle looks solid..followed by Easterby in handicaps. 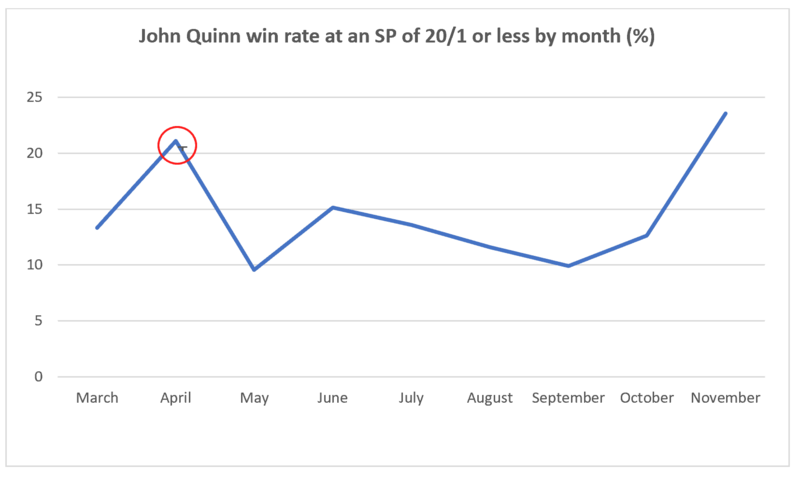 Great insight into the early season betting opportunities. 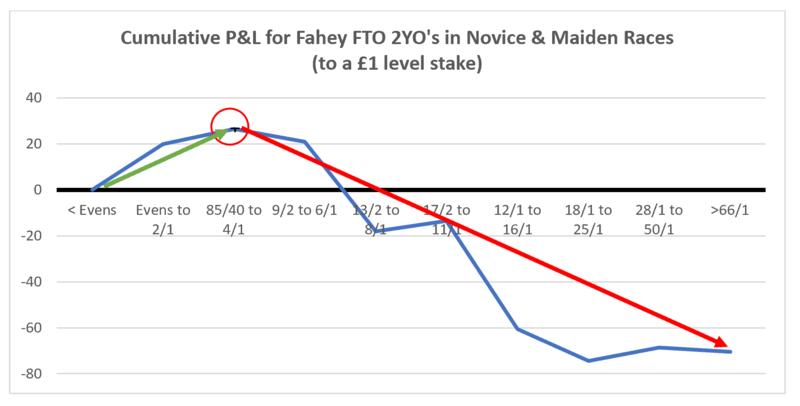 Everyone seems to know about backing Richard Hannon two year Olds on their second run, but I’ll be trying the Fahey first time out trend over the next two months to see how it goes. 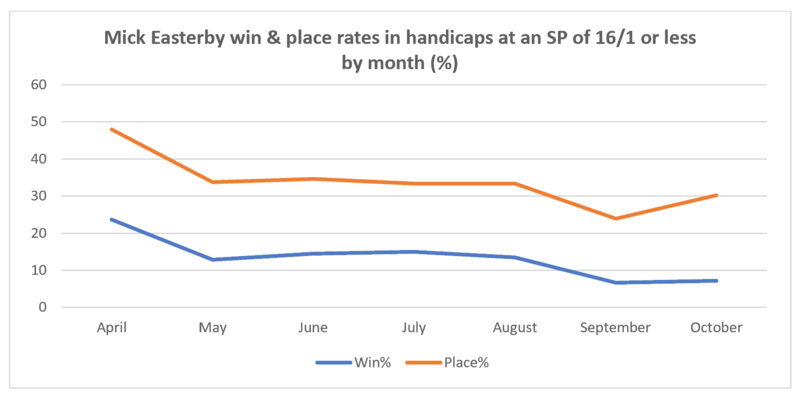 With so little time to go on stables tend to hit peaks at similar times each year. I picked out William Haggis’ record too. 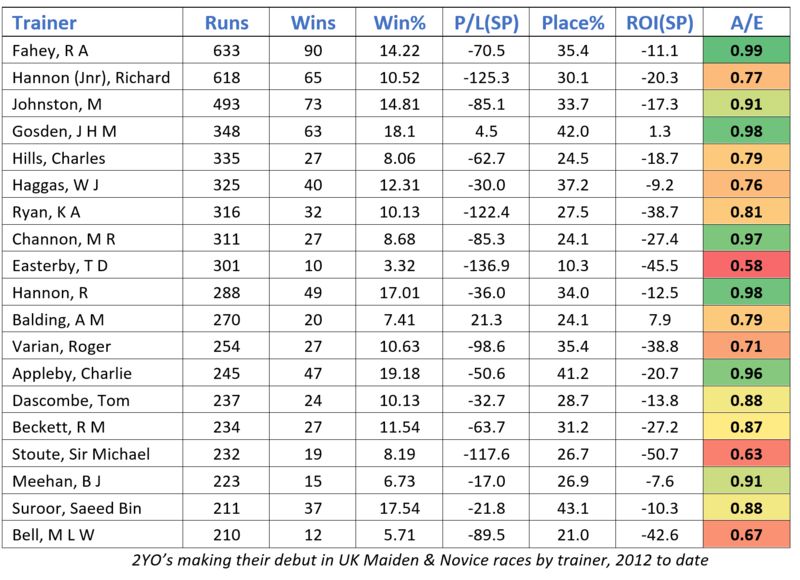 Nearly a 1 in 4 win rate and a 50% place rate from not that many runners compared to some of the other bigger stables. 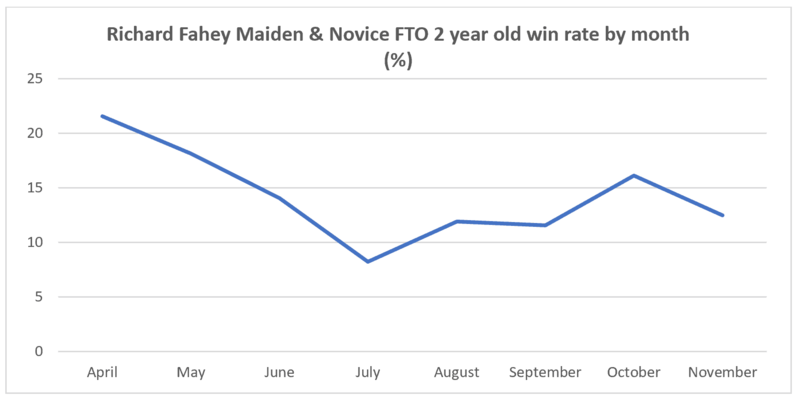 Not sure how that compares for him across the season but he loves having a winner in Yorkshire and early season gives him plenty of opportunities. Definitely worth a look out. Terrific and valuable article,Jon and I understood all of it !